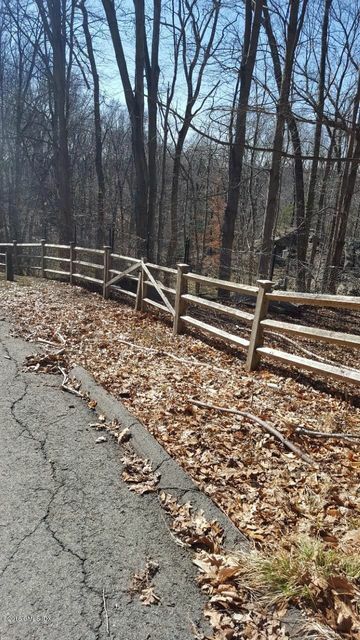 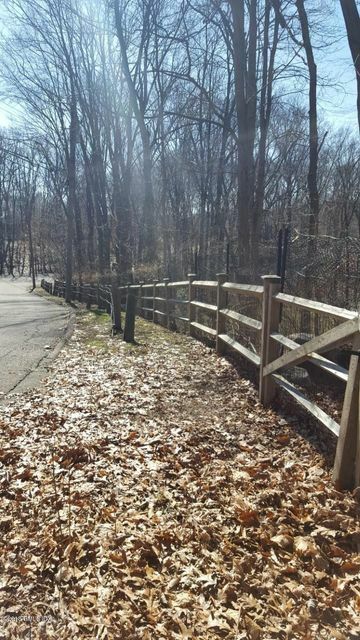 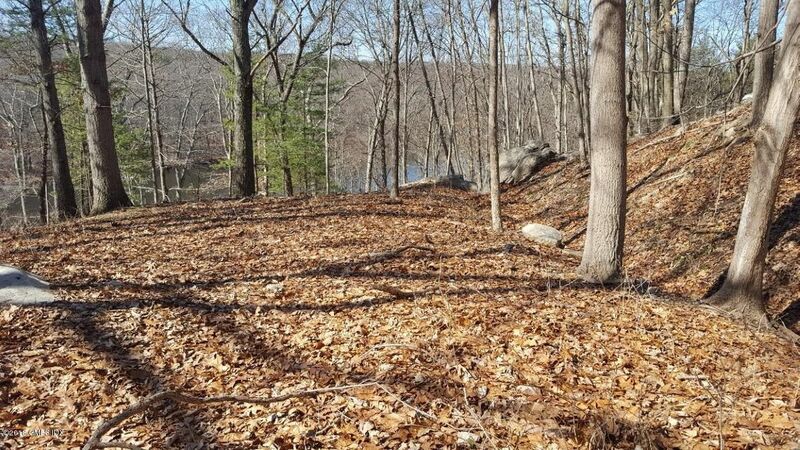 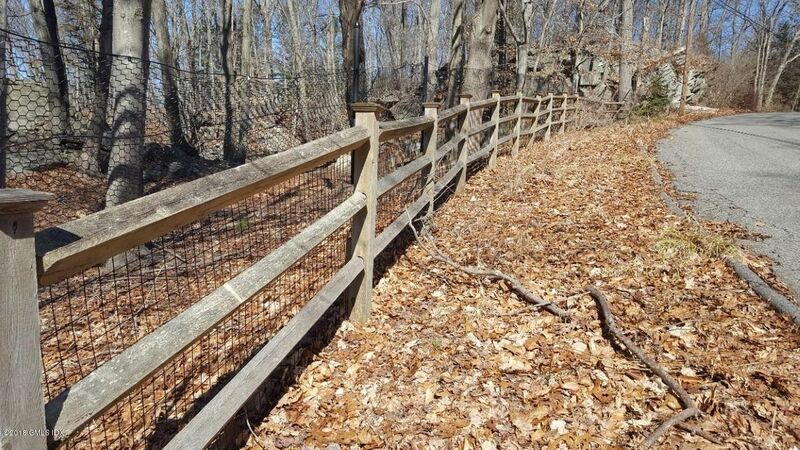 Build your dream home on this bucolic cul-de-sac waterfribt lot on Deep Valley Lake in Stamford. 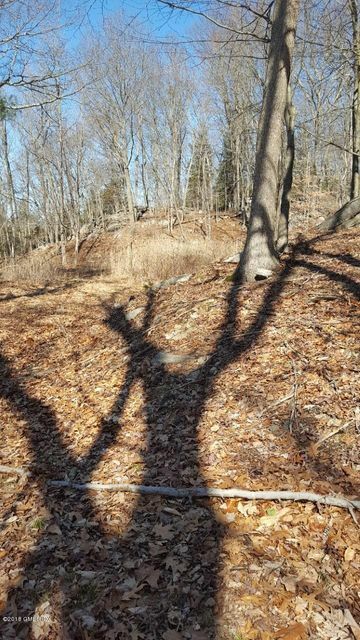 Lots of natural outcroppings and trees with two possible areas on which to build. 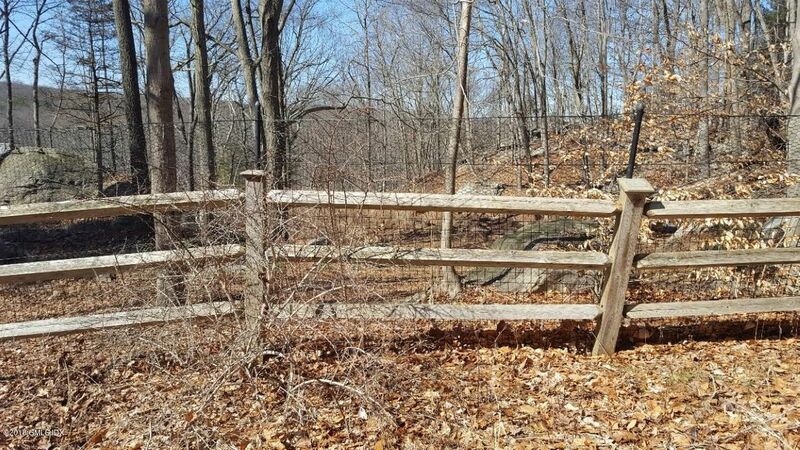 Call broker for more information.